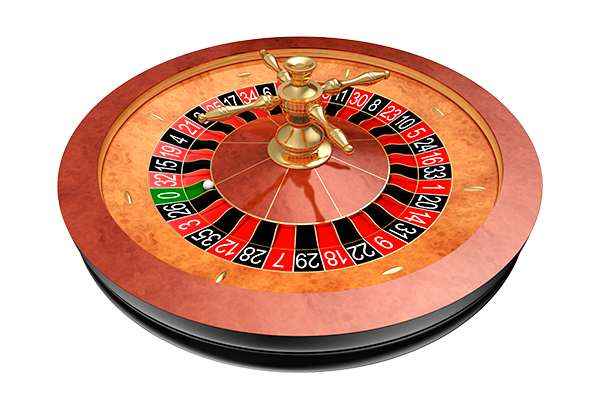 Take your chance at Roulette, pick a number and watch the wheel. Blackjack, one of our most popular games, will thrill any guest looking for that Casino Quality experience! 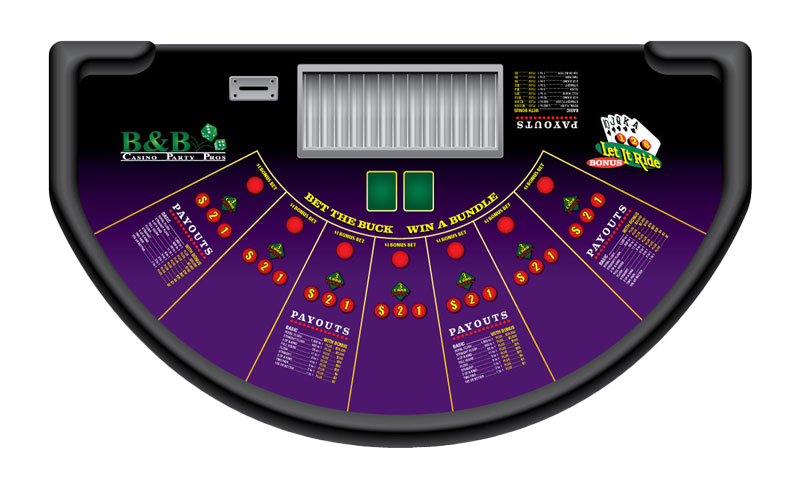 Craps is one of the most exciting, action packed tables in the casino. Let It Ride is a variation of five-card stud, based on three player cards and two community cards. 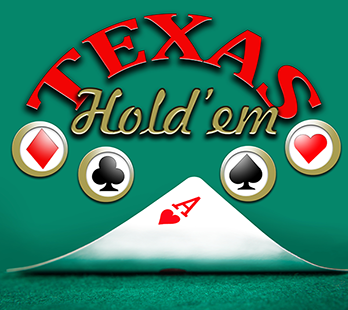 Our Texas Hold’em (a variation of the standard card game of poker) tables accommodate 9 players plus one dealer. 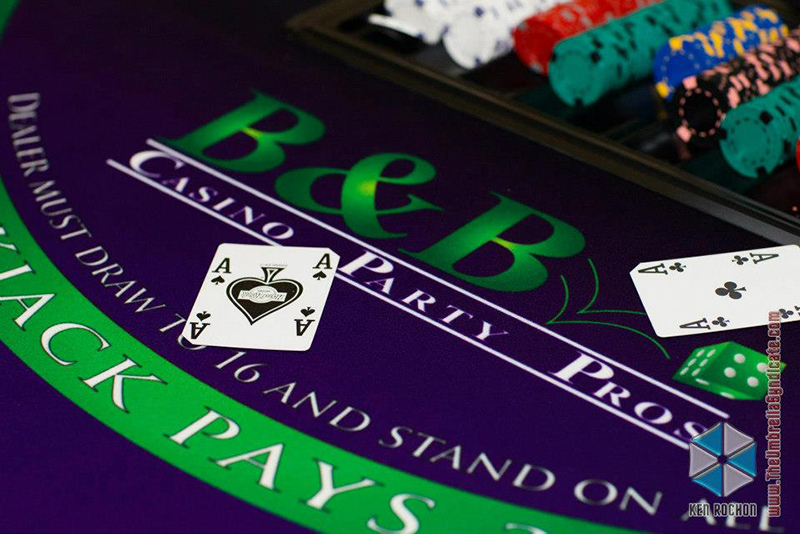 B&B Casino Party Pros offers a variety of casino quality tables and games for a memorable evening of entertainment. 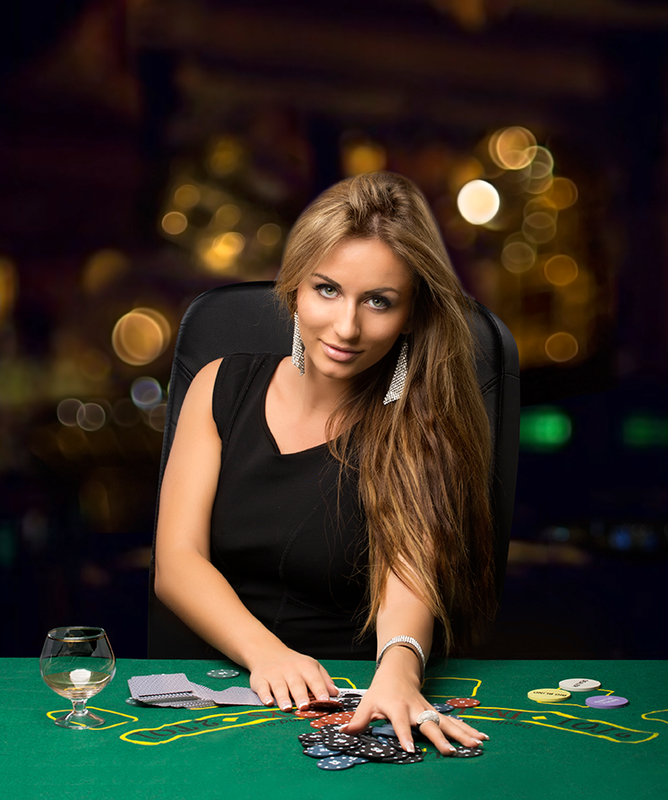 The most popular tables we offer are Blackjack, Roulette, Craps and Poker. We also offer Poker/Texas Hold’em, Let It Ride, Three Card Poker and Slot Machines. We are a Maryland based Casino Party Company, serving Maryland, Washington, D.C., Virginia, Delaware, Pennsylvania and all areas in between. We would love to work with you on your next Baltimore, MD or Washington D.C. Casino Party. Are you looking for the best service, the best dealer staff and the best tables? You have found the right place. 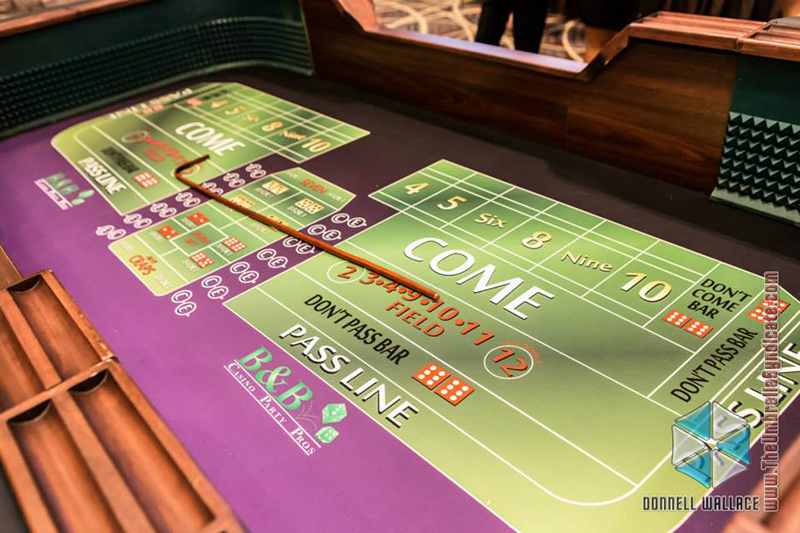 Our tables feature professional felts and 13 gram clay chips to get that real casino experience. Give us a call, shoot us an email or send in a request for a free quote for your next Company Party, Fundraiser, Birthday Party, Graduation Party. Holiday Party, Sales Conference, Wedding, or Baby Shower and we can customize a Casino Night package just for you.